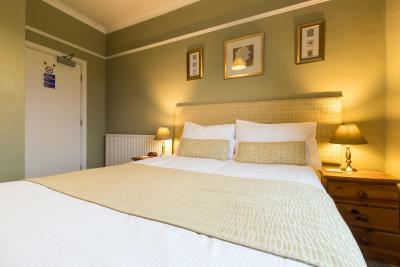 Lock in a great price for Edale House B&B - rated 9.6 by recent guests. Very friendly welcome and a lovely (locally sourced) breakfast! Highly recommend, host extremely attentive and knowledgeable about the area. Fantastic breakfast, room super clean and comfortable. Two great pubs within walking distance. Superb breakfast. Terrific food next door at the woodland Inn. Excellent hosts was greeted upon arrival by Jane who then prepared coffee & home made cake & sat chatting with us in the guest lounge before showing us to our room. Room was spotlessly clean with separate shower & bathroom. There were multiple breakfast choices to choose from the full English was delicious! witch you preordered from the menu left in your room the evening before. Location is excellent close to all walks etc. Would definitely recommend to friends & family. The breakfast was beautifully cooked. The owners were very friendly and helpful. Fresh milk was available in a small fridge just off the visitor's lounge. The beds were very comfortable. Parking was easy. Good location to explore the Forest of Dean. The hosts were welcoming and helpful. The bed was comfortable and we got a good nights sleep due to the quiet location. 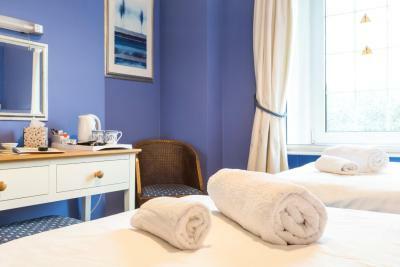 A cheerful welcome and comfortable clean room. Thoughtful attention to detail. A very professional B&B and a good place to stay. Excellent hotel. Good facilities and a really good breakfast. Particularly grateful to the hosts for the friendly welcome and their help during our stay. 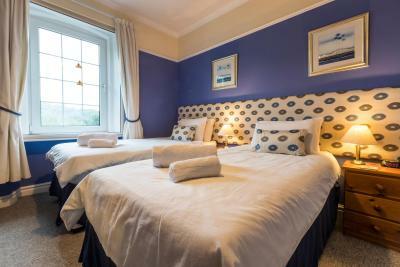 Wonderful B&B, such friendly hosts, very comfortable room, brilliant breakfast! You could come and go as you pleased and apart from use of the lovely lounge, the room was accessible during the day. We made use of the boot room - really helpful to have somewhere to dry walking boots. The bar was a great addition but as we were out til late we didn't make use of it - this time. Location was very good - a lot of areas to visit within 20 miles or so. One pub right next door & one no more than a mile - for evening meals etc. We visited Tintern, Coleford, Hanley Farm shop and Tea Room, Taurus Craft Centre and Tea Room, The Royal George in Tintern, St Briavels, Walked the Sculpture Trail and found the Dean Heritage Centre. On the last morning we managed a ride on the Dean Valley Steam Railway literally a few hundred yards away. Built in 1850, this elegant Georgian house, overlooking the cricket green in the charming village of Parkend, invites you to relax and unwind at the heart of the Royal Forest of Dean. Once the home of Bill Tandy, author of 'A Doctor in the Forest', the house has been restored to provide accommodation in an area of outstanding natural beauty and history. The guest lounge and bar come with a wood burner. Hikers benefit from a wide range of maps and guides of the local areas, boot storage and drying facilities. Bicycle service and storage are provided on site, along with dedicated wash area with cycle stand. Edale House is adjacent to the RSPB Nagshead bird reserve. It has access to many cycle and walking paths to the Forest at the rear of the property. Furthermore you can visit the historic village of Parkend. Please note that dogs can only be accommodated in the ground floor rooms. This property is also rated for the best value in Parkend! Guests are getting more for their money when compared to other properties in this city. 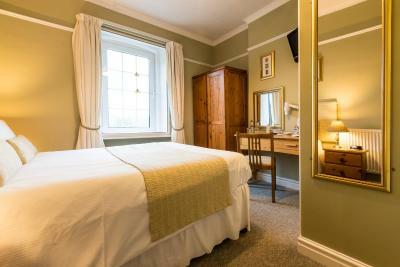 Edale House B&B has been welcoming Booking.com guests since 27 Oct 2009. 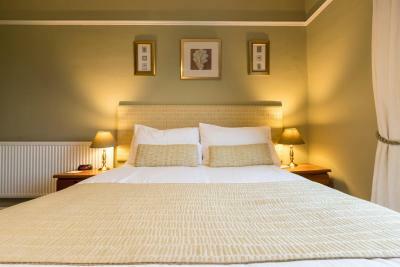 When would you like to stay at Edale House B&B? Room 6 features a zip-and-link bed, which is king size when configured for double occupancy and divides into 2 for twin occupancy. The bathroom has a bath, wash basin, and a shower over the bath. Room features USB sockets. Please note dogs cannot be accommodated in this room type. Room 5. 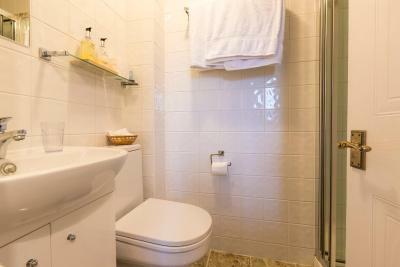 This room benefits from a shower and separate bath, wash basin and toilet. 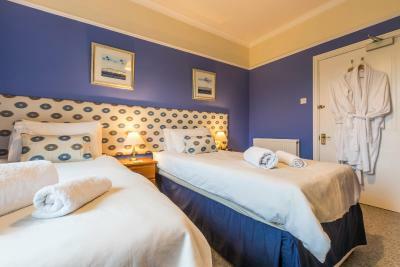 Room features a Smart TV and USB sockets. 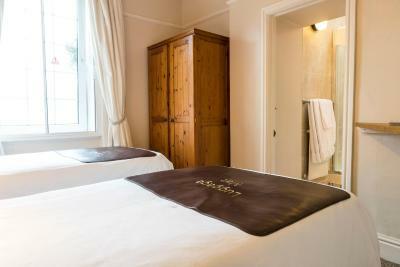 Room 3 boasts a super king-size bed for single occupancy and a private wet room. Room features USB sockets. 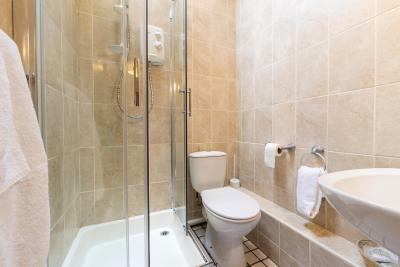 Room 2 comes with an en-suite shower room. Room features USB sockets. Dogs can be accommodated in this room. 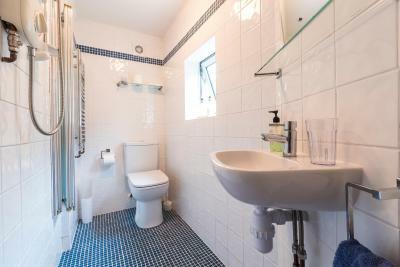 Room 1 comes with an en-suite shower room. Room features USB sockets. 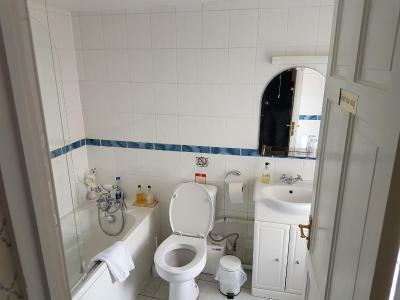 Room 4 comes with an en-suite shower room. Room features USB sockets. House rules Edale House B&B takes special requests - add in the next step! Edale House B&amp;B accepts these cards and reserves the right to temporarily hold an amount prior to arrival. Edale House B&B accepts these cards and reserves the right to temporarily hold an amount prior to arrival. Please note that renovations will be taking place during late January and February 2019. Please kindly provide your estimated arrival time to the Edale House at least 24 hours prior to arrival. This information can be added to the special request box when booking. Check-ins after 18:00 are available with prior arrangement. 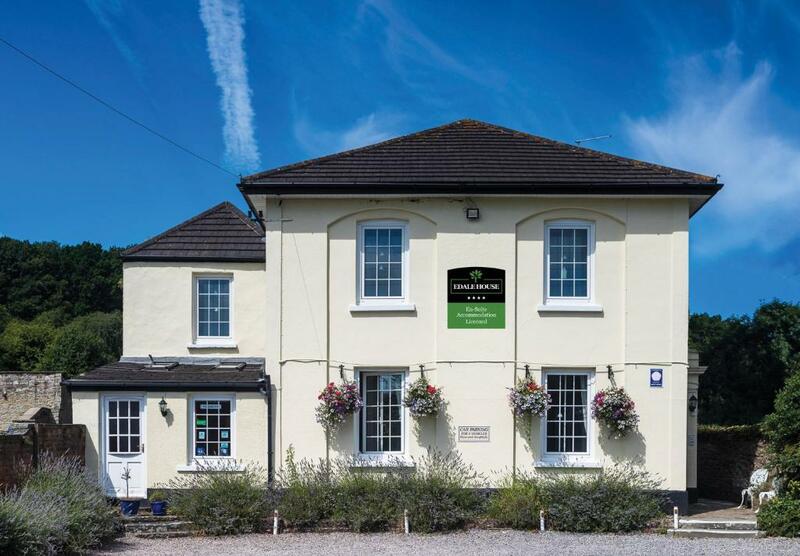 Please note that dogs can only be accommodated in the ground floor rooms and by prior arrangement. If navigating by sat-nav we would recommend that it only be used to find Parkend Village. 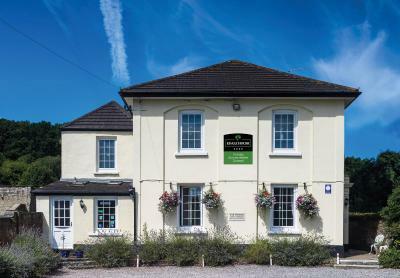 Edale House is located in the centre of the village, opposite the cricket green and next door to The Woodman pub/restaurant. Please inform Edale House B&B in advance of your expected arrival time. You can use the Special Requests box when booking, or contact the property directly with the contact details provided in your confirmation. Felt quilt could do with upgrading as quite thin & flat. Room too small. Don't book room 4. No air. And sealed window. Mobile reception was poor but there is free wi fi. The room was a little on the small side, due to part of the room being taken up with the ensuite. However it had everything you need. There was a bit of a mildew smell in our room (the room and bathroom were very clean though!!! ).